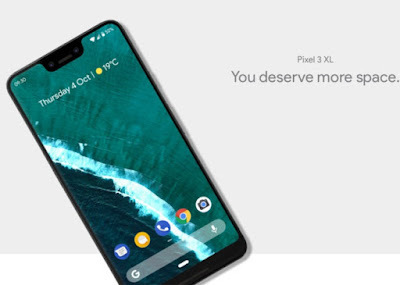 Google Pixel 3 XL All Details Leaked Images & Specs | Features :- so now today I will be talking about the Google Pixel 3 XL which Is Flagship smartphone from Google with good specification and if you want to know each and every thing about the google pixels check out below. this smartphone having 6.2 inched P-OLED with FHD+ (1440 x 3120 pixels) and will be coming with corning gorilla glass 5. This smartphone will be coming with notch which most of the people wanted at this time. 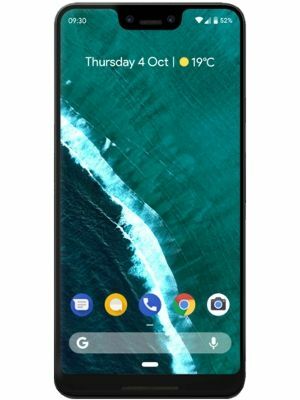 As we all know google is not going to use dual camera in back so they will be coming back with single camera and they will be coming with single camera in back and that is 12.2Mp (f1.8) and having dual LED Flash . Now talk about the front facing camera it’s 8MP in front (f2.2). So in this smartphone you will be getting the snapdragon 845 processor which is a flagship processor. 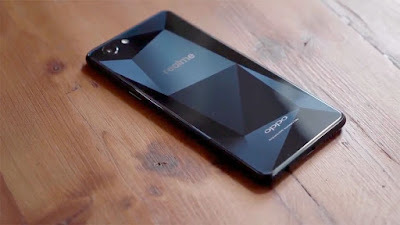 This smartphone will be coming in two models 6GB+64GB, 6GB+128GB. And you will not get any external card support. 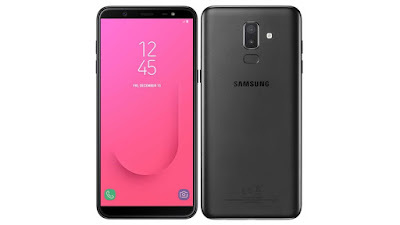 This smartphone will coming with Android P 9.0 latest version of Android. Now come to the last point this smartphone is also coming with 3500 mAh battery.